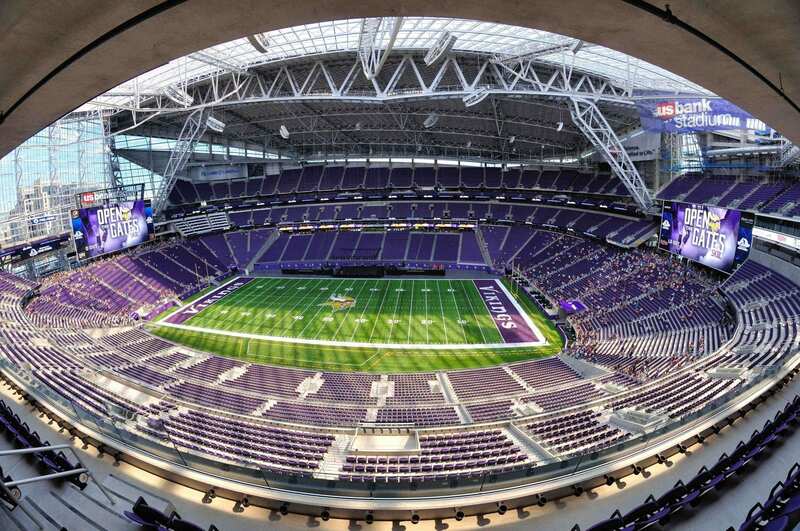 For those lucky enough to be attending Super Bowl 52 in Minneapolis on February 4th, it’s important to note that some flight restrictions and safety standards will be in place for the big event. Due to heavy traffic volume during the Super Bowl event, departure-time adjustments and delays are likely. Air Traffic Control often initiates Ground Delay Programs (GDPs) and Airspace Flow Programs (AFPs) to safely coordinate air traffic. These Programs may result in ATC assigning an Estimated Departure Clearance Time (EDCT) which may cause delays to your flight. Additionally, aircraft parking arrangements and shuttle services will be implemented at the FBO. Please provide the FBO agent with your tail number and they will be able to direct you accordingly. Due to winter weather in Minneapolis, deicing may be required and because of the high demand for these services, further delays may be expected. The crew, FBO and deicing operator will work together diligently to expedite or avoid any delays caused by deicing services. Please note that additional de-icing costs will be passed along if incurred. A Temporary Flight Restriction (TFR) has been scheduled for Sunday, February 4th from 1530L to 2230L in the Minneapolis area. If you wish to depart during this time on Sunday, additional TSA screening procedures will be required. Additionally, President Trump may be attending the Super Bowl and additional TFR restrictions may go into effect with little or no notice. Your Flight Support team is consistently monitoring Presidential TFRs and will advise as soon as possible should the Presidential TFR go into effect. Special event, parking and other miscellaneous fees can be expected to secure aircraft accommodations during the Super Bowl event. Learn more about how Super Bowl 52 will affect your travel by calling 877-550-JETS (5387) for more information or get an instant quote below!